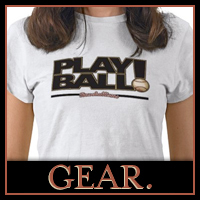 Do you know how hard it is for a pitcher to win 300 Major League Baseball games? Just the math alone can explain how amazing the feat actually is. In order to win 300 games, a pitcher must win at least 20 games over 15 seasons or conversely have 15 wins in 20 seasons. This analysis brings into context the accomplishments of the 24 pitchers who have reached that incredible milestone since 1876. Have we seen the last of the 300 game winner? 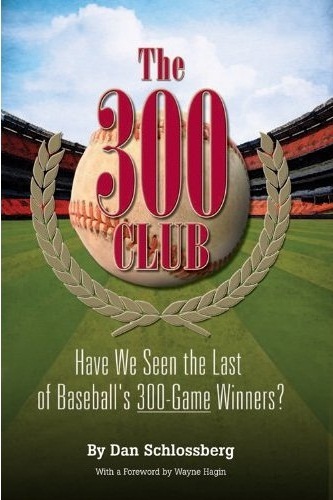 Author Dan Schlossberg thinks so, but before we get to the reasons why, he gives us a profile of every pitcher in the exclusive club in his book The 300 Club: Have We Seen the Last of Baseball’s 300-Game Winners? 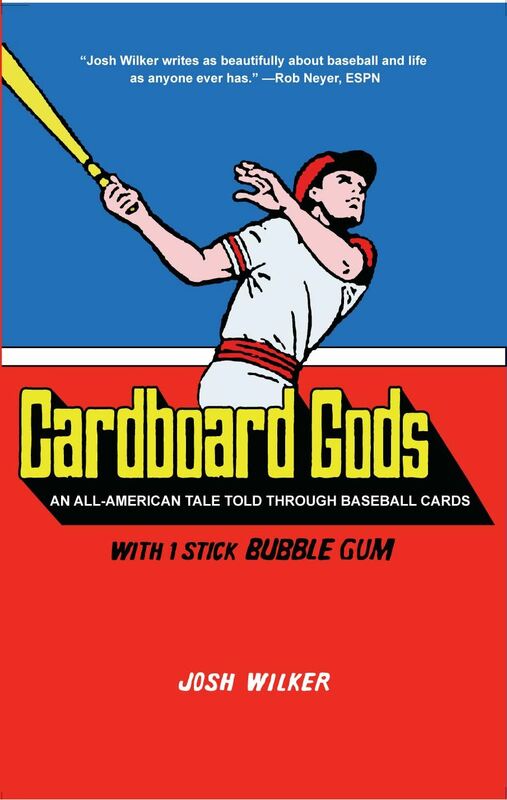 Dan sat down to put his book together as Randy Johnson achieved his 300th victory for the San Fransisco Giants in 2009. 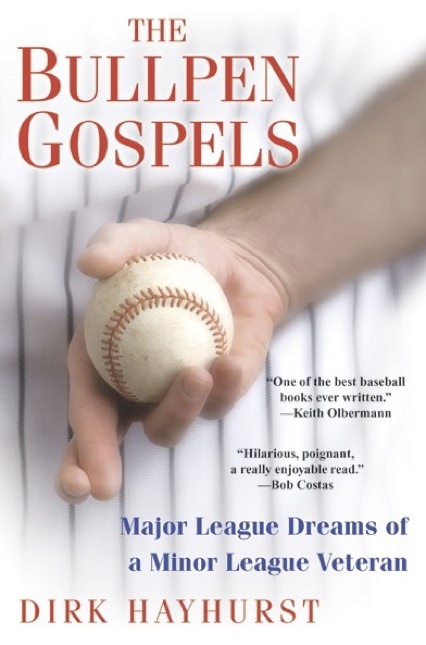 It was the realization that there are more players in the 3000 hit club (27) and the 500 homer club (25), with those clubs continuing to grow in number, while the pitchers mark would become untouchable. Dan set out to speak with as many living members of this fraternity as he could. It is also impressive to consider the Hall of Fame pitchers who did not approach the 300 win mark in their careers including Bob Gibson, Jim Palmer, Bob Feller, and Juan Marichal. 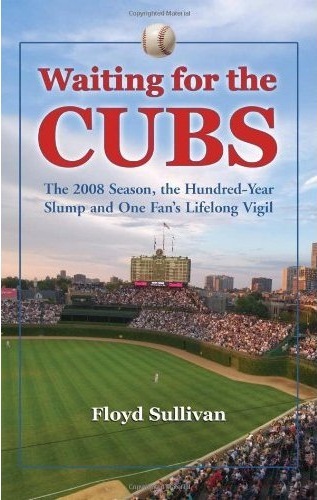 The book is segmented into chapters on each pitcher, including career statistics, plus the box score of the game in which the pitcher achieved the 300th win. 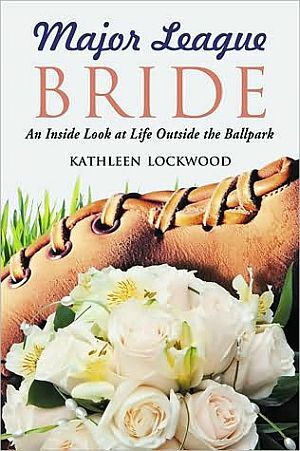 It is interesting to note the players who were on the field, as well as re-living some of the accounts of those games.